Who doesn’t love a glass of chilled lemon juice on a sunny afternoon? A few sips of this elixir and you will feel revitalized and recharged! Lemon finds its way in myriad uses within the house. People resort to various herbs for their numerous benefits. However, one exceptional herb, Lemon balm, scientifically described as Melissa officinalis, offers many benefits and has numerous uses. Would you like to know what they are? Do read! Lemon balm is a part of the mint family. The plant to for attracting bees. It does not grow very tall, and has small yellow flowers that bloom in spring and summer months. The leaves can be yellowish green to dark green, depending on the soil type and climate. Rubbing these leaves on hands exudes a tart and sweet aroma. Ideally, lemon balm leaves can be stored in the refrigerator for a few days. Dried leaves of the plant can also be preserved in airtight containers. In the market, you can find Lemon balm leaves in various forms. Dried leaves can be purchased in jars. You can also purchase Lemon balm tea, capsule and essential oil. The good thing about lemon balm is that nearly all of its parts can be used for healing various conditions and ailments in humans. The leaves, stems and flowers are all beneficial. Even in the ancient Roman civilization, it was used for medical treatments. Researches have shown that using lemon balm can be helpful in treating dementia and memory loss related ailments. A study carried out by the Northumbria University researchers in 2003 found out that candidates who took lemon balm achieve better marks in memory tests. It is also said to reduce agitation caused by Alzheimer’s disease in those who use the balm. Owing to growing stress and incessant multi-tasking that people are subjected to nowadays, sleeping problems and anxiety have become common. A number of studies indicate that using lemon balm can be useful for coping with these two problems. When the herb is used in conjunction with other herbs like chamomile and valerian, the effect is better. (3) A clinical trial carried out by the University of Michigan researchers found the herb to be effective in treating insomnia. The nice thing is its sedative effect, which does not get intensified by drinking. Unknowingly you get exposed to harmful free radicals every day. These can be damaging for your health. To battle the effects of free radicals, you need antioxidants. Lemon balm contains oodles of antioxidants. For treating cancer and some other disorders, exposure to radiation becomes necessary. However, people subjected to radiation exposure have to cope with several side effects afterwards. Studies have indicated that using lemon balm can reduce the impact of exposure to radiation. One case study revealed that people who used lemon balm, suffered less from plasma DNA damage. Lemon balm is also used in the preparation of a commercial drug called Iberogast, which is used extensively to treat acute gastrointestinal conditions such as flatulence, colic and an upset stomach. Lemon balm can be effective in reducing the muscle pain and aches that accompany flu. Its antispasmodic action helps reduce muscular spasms. Using Lemon balm leads to sweating when you have a fever, which brings some relief. With sweat, toxins in the body also get discarded.One of its components, eugenol, helps in pain reduction. Using lemon balm can boost your immunity levels. It has components like caffeic and rosmarinic acids, and these have antibacterial and antiviral properties. Lemon balm effectively thwarts the onset of infection in healthy cells. Lemon balm is useful for keeping the skin in top condition, both for women and men. It is ideal to treat skin inflammation. It has strong natural astringents, and hence, using the herb can benefit those with oily and acne prone skin. It helps in cleansing clogged skin pores, which actually pave way to acne and skin rashes. 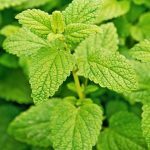 To treat instances of oral infections and results like bleeding gums and bad breath, you can resort to using lemon balm. Mixing a few drops of Lemon balm essential oil to a mouthwash and then use it to gargle will kill the bacteria and freshen up the insides of your mouth. 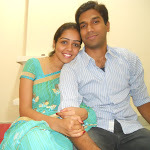 You may get tensed owing to a number of reasons, personal and professional. The mild sedative nature of lemon balm can be your solution. Using lemon balm tincture or infusion in such times works wonders. You may use it to release tension after returning from work. While lemon balm has several healing properties, its usage is not restricted to the medical field as such. On the contrary, the herb is also used in various households for a number of purposes. Fresh leaves of lemon balm can be used for culinary purposes. While it is possible to keep leaves frozen and use them later, this robs the leaves of their fresh aroma to an extent. So, using fresh leaves is better. A lot of salads can be adorned with fresh leaves of the herb and it will enhance the flavour greatly. Similarly, it can be used with mint in various dishes. The herb also goes very well with black pepper, another widely used spice and also with thyme, parsley and chervil. It would be a good idea to mix it with fruit juice and sorbets. You must have heard about the benefits of herbal tea. Lemon balm can be used to make tangy herbal tea that refreshes the taste buds and offers several benefits for health. Made with a spoon of honey, it gives a refreshing feeling. It will also help in elevating your mood after a tiring day. A majority of people resort to OTC anti-insect spray and repellent products to eradicate insects from households. However, most such insect repellents contain strong chemicals and allergens that can be problematic for users, especially those with allergies and respiratory issues. You may try using lemon balm to drive away various insects from the home. You may also spray lemon balm tincture in the garden and on the indoor plants. It contains a good amount of citronella, which repels insects effectively. You will be able to keep your home free of insects and save money in the process too. You can use lemon balm to as a natural room freshener. The dried leaves can be used as potpourri. The mixture of fresh lemon balm leaves lightly boiled in water can be sprayed in rooms to spread light mint-type aroma. No matter how big or small a garden you have, using Lemon balms to adorn it will be helpful. The sweet aroma will keep the garden fragrant, more so when the flowers bloom. It also attracts bees, and hence, having the plant in the garden can in a way help pollinate others trees. While you can use lemon balm for a lot of medicinal and other needs, a few aspects need to be analysed beforehand. Using lemon balm in combination with specific medications and sedatives is not advisable. Since it already has sedative properties, using it with OTC sedative drugs can have adverse consequences. While it remains disputable whether it interacts with antiretroviral agents or not, it is better that HIV patients undergoing such therapy, refrain from using the herb. Studies have found that lemon balm essential oil can cause increased pressure in the eyes. While the study was carried out on animals, it is better that people with glaucoma avoid using the herb. Patients suffering from glaucoma may have interference with their existing medications if they ingest the lemon balm leaves. People who are likely to undergo surgery, or are in the recuperation period, should not use lemon balm in any form. In those phases, general sedatives are used and addition of lemon balm can prolong sleep. While most people like lemon balm as food or a tea, there are a few who are allergic to the herb. Side effects can include nausea, dizziness and vomiting. However, these can occur when someone has taken a large amount of lemon balm orally. 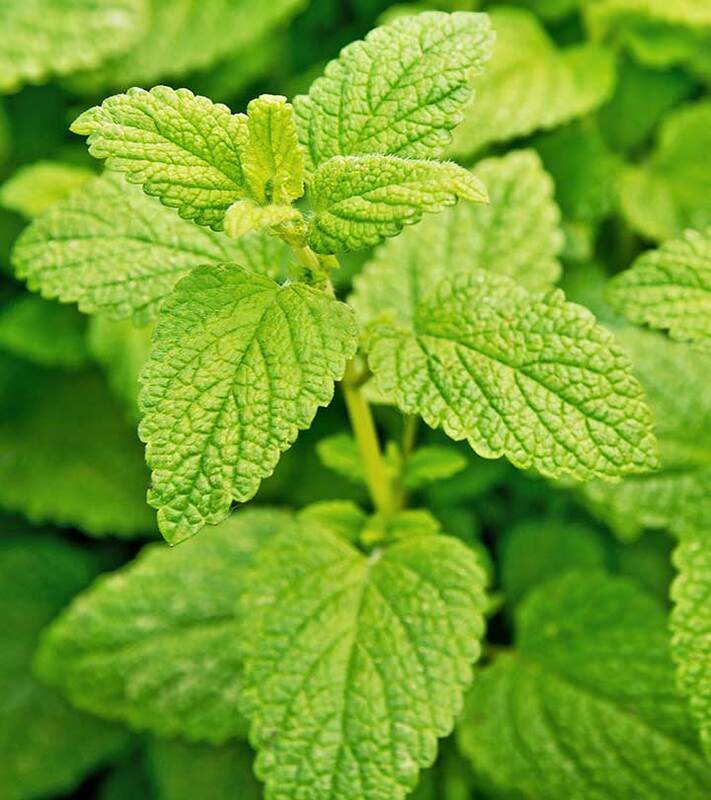 Lemon balm plant has myriad health benefits, so try this herb today! However, be sure not to ingest large doses of the herb. Always consult a medical practitioner before you self medicate! Also tell us how this post has helped you! Do comment in the box below!